The Nexus 10 may not have viewed 2013 as a good year to make a comeback, but the Galaxy Note 10.1 did, and it did so with style. The model rolled in an improved display, a better stylus, and the faux-leather backing that Samsung also stuck on the Galaxy Note 3. It's not the most affordable tablet out there, but Newegg's willing to let go of one for 10% off. 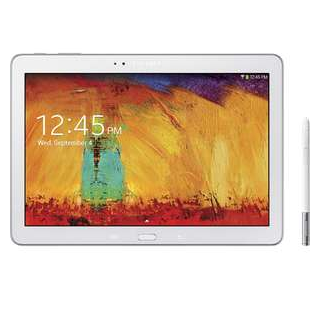 The Galaxy Note 10.1 2014 is a good tablet, as long as you can live with its less-than-exciting build quality. Samsung plastics are a touchy subject, but some of us would like for a device this large and expensive to feel, well, premium. 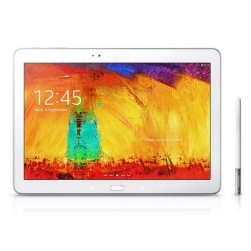 Yet if you want a tablet that comes with a stylus and is crammed with features, here's a deal from eBay that cuts the 32GB LTE Note 10.1 2014's high price down by $100.